The North American Butterfly Association (NABA) butterfly counts take place within a 15-mile diameter circle around the park. 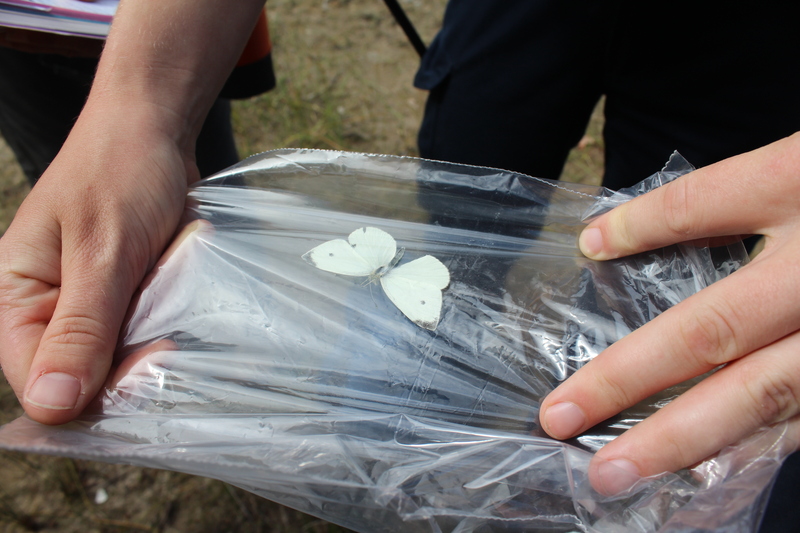 With the help of enthusiastic volunteers and park naturalists, butterflies are caught using sweep nets, identified and then released. 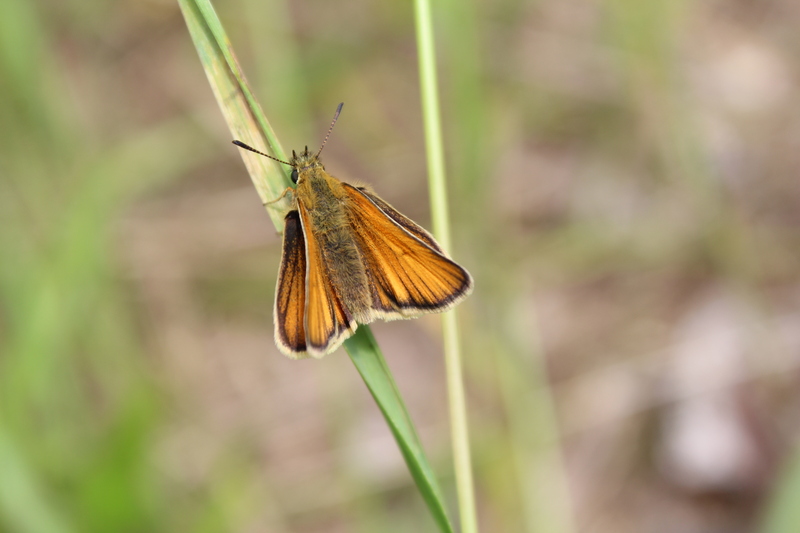 This information is used by NABA in annual reports of butterfly populations and is also valuable to Awenda for species records. 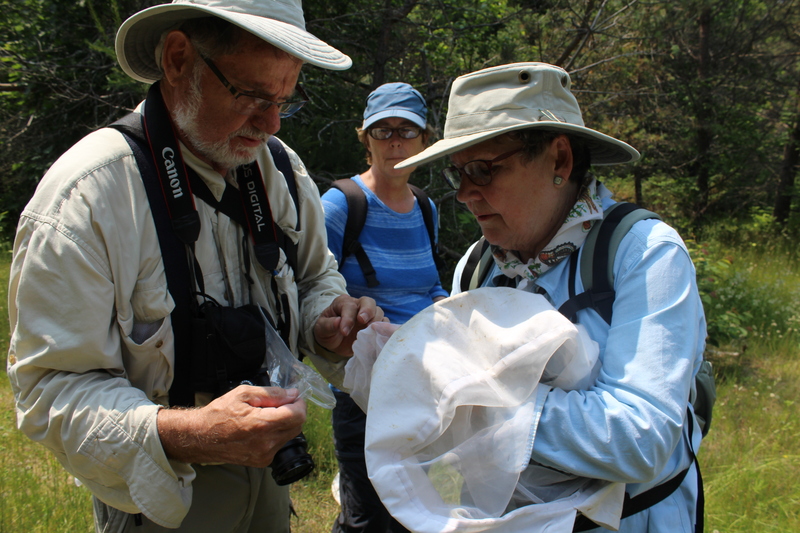 Awenda began participating in the NABA butterfly count in 2013 and it is now an annual event. 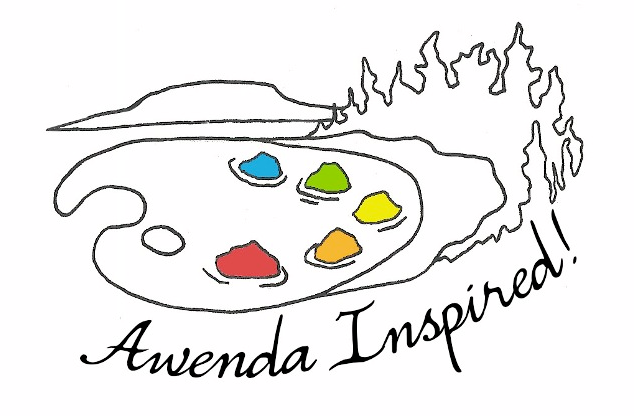 The count is sponsored by Friends of Awenda each and every year. This year, the NABA Butterfly Count will take place on Saturday July 7, 2018. If you have an interest in volunteering for this event, please send an email to awenda@csolve.net. The more the merrier! In 2015, over 400 butterflies were caught and identified during the count and a new butterfly, the Harvester was found for the park. The count was successful again in 2016 where over 16 different butterfly species were found. 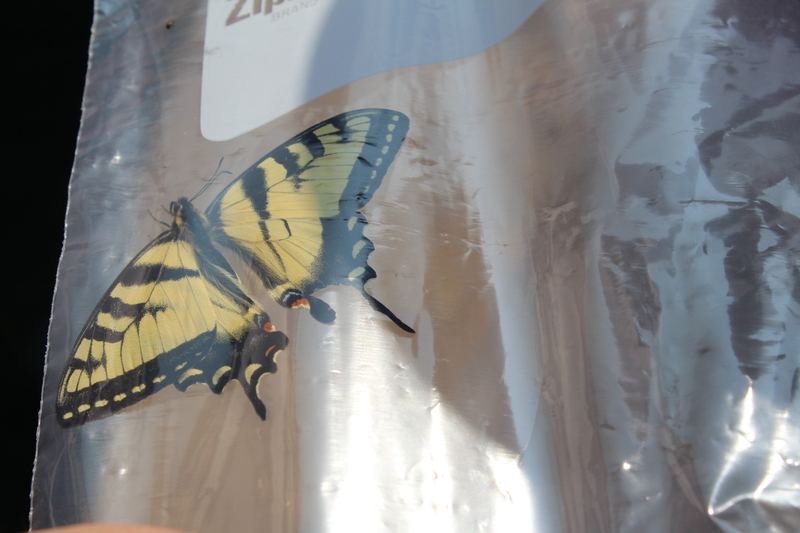 This Canadian Tiger Swallowtail (Papillo canadensis) was caught and transferred into a clear bag for photographing before being released. Copyright 2015, Awenda Provincial Park. All rights reserved.